Here at Revolution we do not have a particular interest for watches that have quartz movements; it’s hard to love a circuit-board on the wrist. But there are exceptions. And besides, why should we wilfully narrow our horizon? So here, in completely random order, are 10 quartz watches that have earned their place in watchmaking history! When the who’s who of Swiss watchmaking all got together to develop the Beta 21, Girard-Perregaux kept its cool and went its own way. Although the movement was developed in-house, Girard-Perregaux enlisted help from electronics expert Georges Vuffray and Motorola. As a result, Girard-Perregaux was not only the first Swiss brand to introduce a quartz movement that was commercially available, it also set the frequency of 32,768 Hz, which proved to be the optimum frequency for a quartz watch and was thereafter adopted as the world standard. Ironic detail; Jaeger-LeCoultre decided not to participate in the development of the Beta 21, nor develop a quartz movement of their own. They decided to source their movements from whoever would create the best. 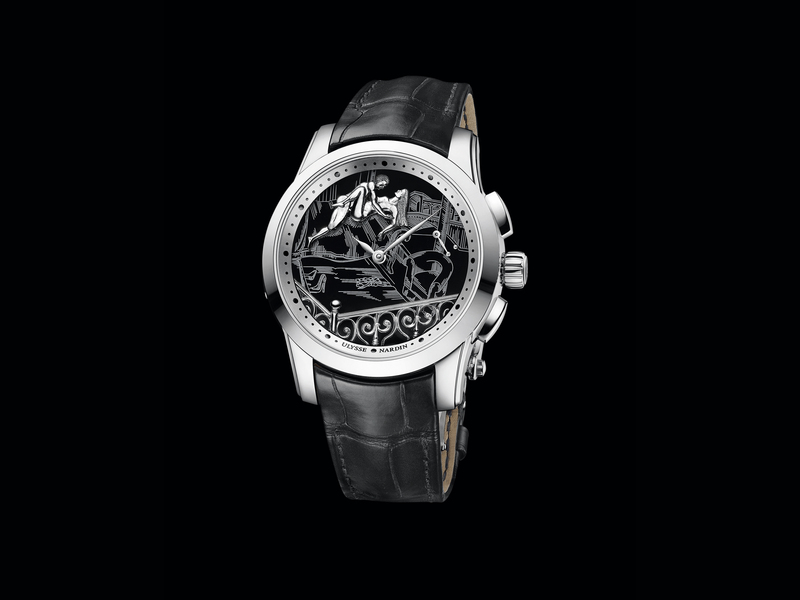 In the end, Jaeger-LeCoultre went with the Girard-Perregaux movement to power their MasterQuartz collection. It’s worth noting then that when Jaeger-LeCoultre thinks it is a great movement, we all should as well. Rolex was one of the brands that participated in the Beta 21 project, and used this movement in the Rolex Quartz 5100. Rolex was not particularly satisfied with the movement since it wasn’t their own and modifications had to be discussed with other parties within the project. This meant, for example, that the rectangle movement did not fit into an Oyster case. 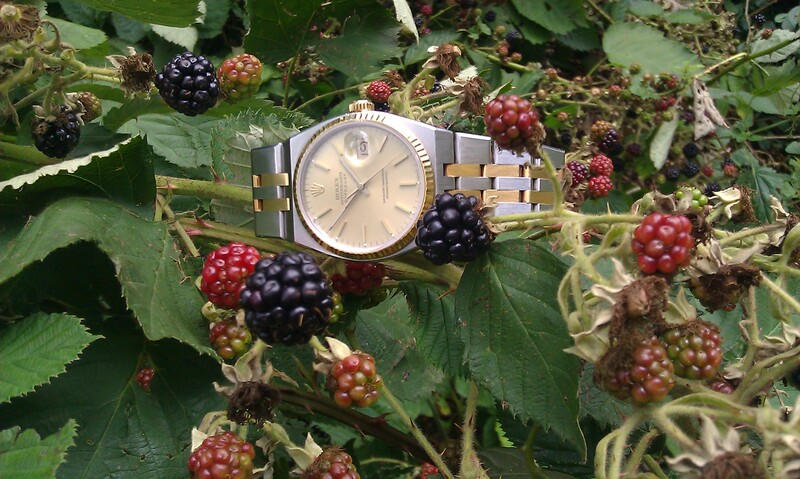 In 1972, Rolex embarked on a quest to develop its own quartz movement, and introduced the Rolex Oysterquartz In 1977. It was a remarkable interpretation of the quartz movement that even used a pallet wheel to move the seconds hand. It was also the first Rolex to be fitted with a sapphire crystal; the rest of the Rolex collections had to wait another seven years to get one. The Oysterquartz never became the success that Rolex hoped for, probably due to the large influx of Rolex fakes that featured low grade quartz movements. Consumers where identifying the smooth running seconds hand on a mechanical Rolex as a sign that it was a genuine article. Nevertheless, the Oysterquartz remained the Rolex catalogue until 2002. You are always going to appreciate really cool watches when they are phased out of the collection, and the Oysterquartz is definitely one of them. Some simply buy them for the pleasure of the pallet wheel construction, and the louder tick that is enough to make airport security go on high alert! 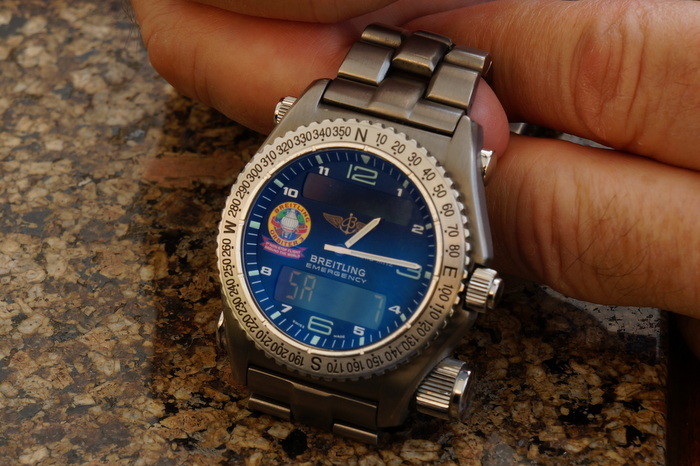 Though Breitling has made quartz watches one of the pillars of the brand, eyebrows were raised when they introduced the Breitling Emergency in the mid 1990s. 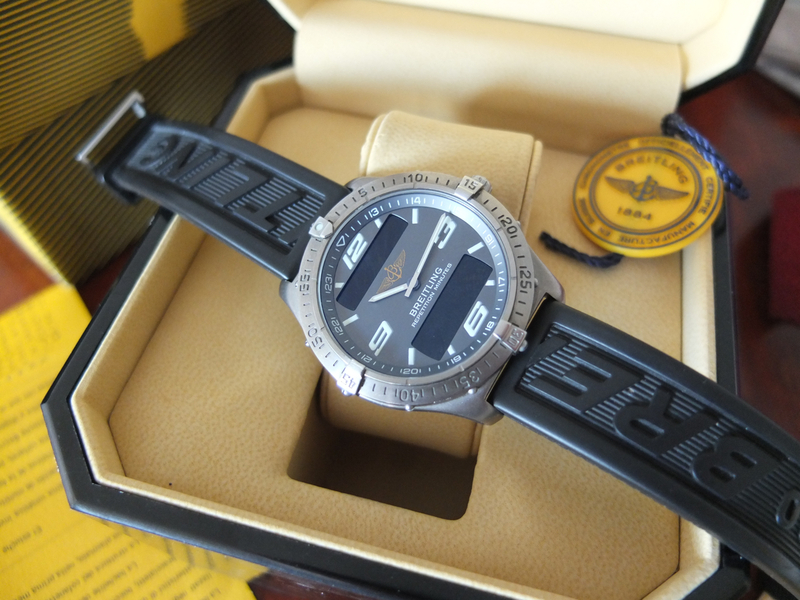 With the help of a micro-transmitter developed together with Dassault, the watch was able to transmit on the 121.5 MHz emergency frequency channel, making it the immediate watch of choice for explorers who travel the unknowns. When the 121.5 MHz emergency frequency channel was abandoned in 2009 for sea and air rescue in favour of the 406.040 MHz frequency channel which has a better range and is also monitored by low orbit satellites, Breitling went on to develop the Emergency II, which now houses two transmitters, one for each frequency, since the 121.5 MHz emergency frequency is still used on land. The watch had to be made larger and thicker, but fortunately the use of lightweight titanium for the case kept it wearable. Why does this watch make the list? Well, who doesn’t want a watch that can call in the cavalry when your deserted island adventure turns out a tad more boring than expected? The Ventura makes the list because it is still the freakiest designed wristwatch out there. It was designed by American designer Richard Arbib, whose particular talent was in capturing the spirit of the Space Age and translating it into objects. Besides Hamilton, Century Boats, General Motors and Harry Winston have also used his services. In truth, the Ventura wasn’t so much a dedication to the Space Age, it was part of it! It was the result of more than a decade of research by Hamilton and when it came on the market in January 1957, it was the first, publicly available, battery powered watch. The electric movement (caliber 500) from the original has long been abandoned in favour of a reliable ETA quartz movement, and for good reason. Despite significant research, the movement was very unreliable, and many were returned for service. Yet it was probably its unique design that saved the watch. Currently Hamilton also offers an automatic version of the watch, but we want it in quartz! Not only because it is closer to the original, but also because The King (in Blue Hawaii) and Will Smith (in Men in Black) strapped on a battery powered Ventura! 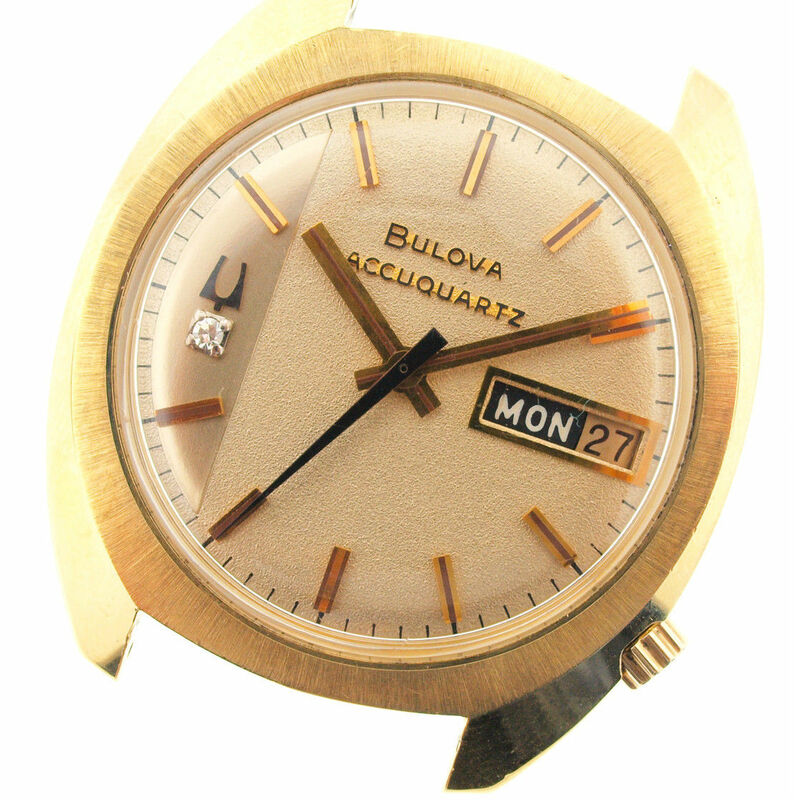 Bulova, that other American watchmaking giant, fell in the early 1970s, a casualty of the quartz movement. The brand had enjoyed significant success with the famed Accutron, which offered better precision than a mechanical movement, and did so while humming. Because of this, Bulova might have considered itself less vulnerable to the introduction of the quartz movement. But as much as the Accutron was precise, quartz movements proved to even better, and Bulova was already overtaken by many other brands in adopting this new technology. What was the company to do? It followed the quickest route for implementing quartz into its current production: it put quartz technology into the Accutron. This resulted in the Accuquartz, a strange hybrid movement in which a quartz crystal regulates the movement, yet the tuning fork is left in place to power the gear train. In production for just five years, the Accuquartz is an eccentric and relatively rare part of watchmaking history. 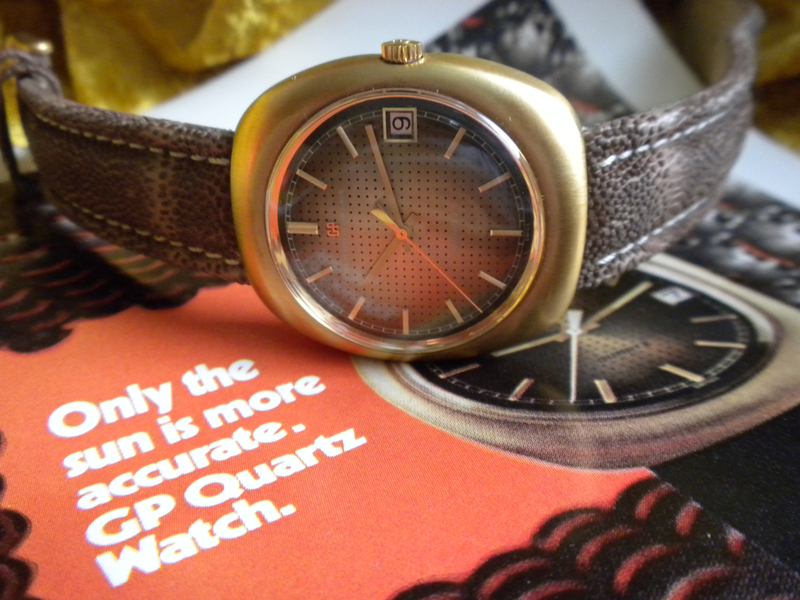 Although the Japanese watch industry dealt the Swiss a hard blow with quartz technology, the Swiss proved that they could come back with a fight. 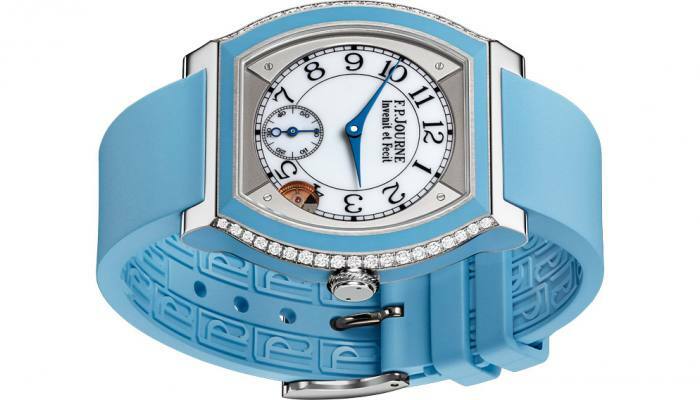 The mutual choice for the battleground was in ultra-thin quartz watches. When Seiko introduced a quartz watch with an overall thickness of 2.5mm in 1978, ETA struck back with the Delirium I, which became available in 1979. 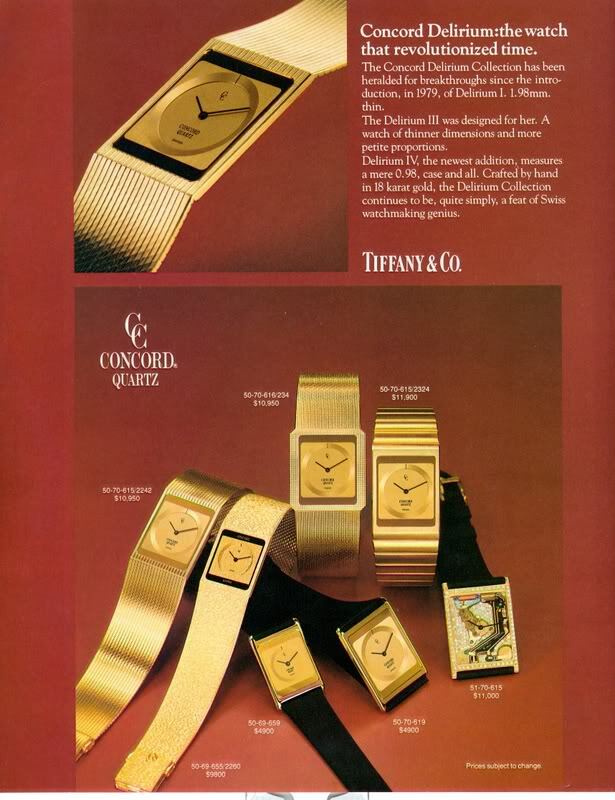 This watch had a thickness of only 1.98mm and was used in watches by Eterna, Longines and Concord, with Concord being the only one to introduce it to the US market. The battle between ETA and Seiko/Citizen went back and forth a couple of times until the Delirium IV was created with an overall height of 0.98mm. Since this watch literally snaps in two when you strap it on, we prefer the 1.98mm version for practical reasons. 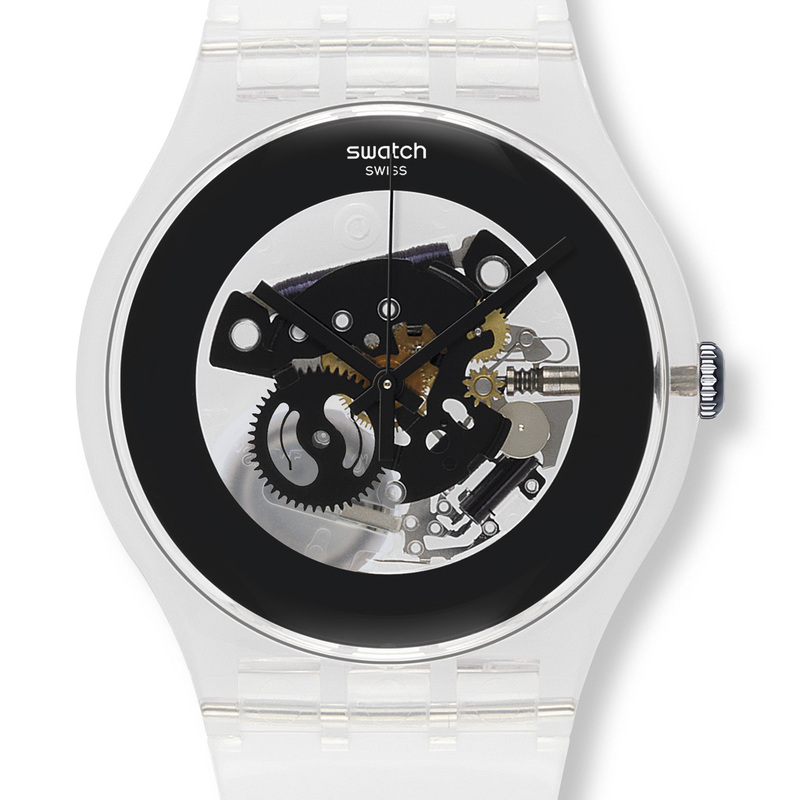 As different as they may look, the Swatch is actually closely related to the Concord Delirium. 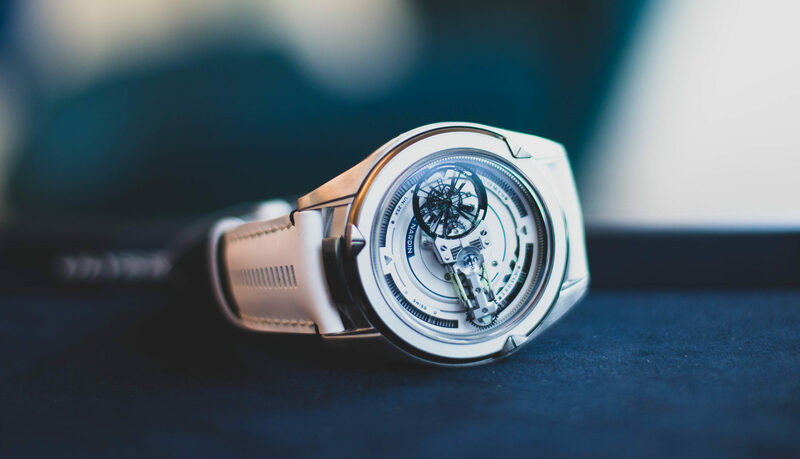 Through the development of the Delirium, and the quest to make it as thin as possible, ETA started to use the case as the main plate for the watch. They also started to cut down on the number of components (from well over 90 down to 51) and introduced synthetic materials for parts, inside and outside the movement. The result were 12 models that were first offered for sale on 1 March, 1983 in Zürich and the rest is history. Even today the owner of a Swatch can count on the respect of watch connoisseurs, not least for its role in reviving the Swiss watch industry. Piaget was one of the companies that participated in the Beta 21 project to develop the first Swiss quartz movement, and like Rolex, it was not really happy with the result, especially since the dimensions of the movement made it very difficult for its designers to create the elegant, refined watches the brand was famous for. As a result, Piaget went off to develop its own, and even today still makes its own quartz movements. Among them, Calibre 212P holds a special place, being used in a wide variety of models and collections, and some were even supplied to Cartier, which used it as the famed Chronoreflex movement in the Cougar, Santos Galbee chronograph and Tank Francaise chronograph. 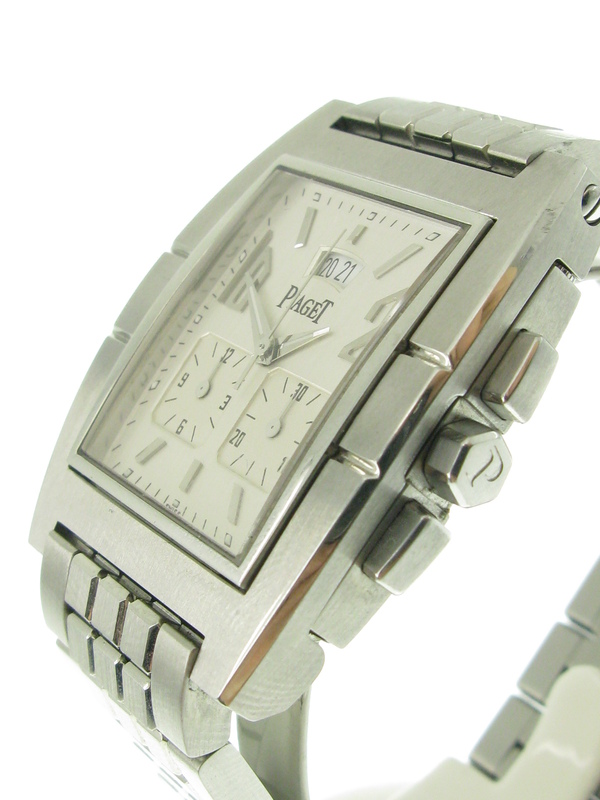 Yet we prefer it in the Upstream for the simple reason that this was the only steel watch Piaget has ever made to date! The Aerospace may not have a sophisticated emergency transmitter but it still is the benchmark for watches that combine analog and digital readout of time and other functions. 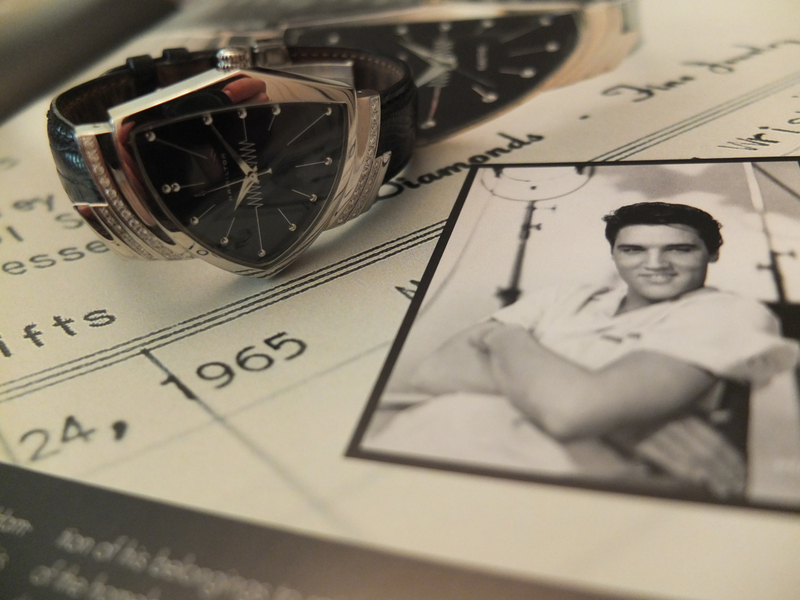 The first version debuted in 1985 and was actually signed “Navitimer” on the dial. Unique were the two inverse LCD displays that showed lighter numerals and text on a dark background, thanks to a polarization-sensitive dichroic filter. The lack of a seconds hand gave the watch a pleasantly relaxing look, yet the single crown could control a bewildering amount of complications, especially for 1985. Wrapped in a titanium case, it is simply a very practical watch that you can take to the ends of the earth. François-Paul Journe took a very clear position on whether he believes ladies prefer mechanical or quartz, with the introduction of the Elegante. This stunning ladies watch features a sophisticated quartz movement, yet with all the hallmarks we love so much from an FP Journe, down to the rose gold bridges and main plate. With this watch Journe also states that he believes quartz watches have a place in haute horlogerie. When looking at the historic pieces above and how they impacted watchmaking history, we agree.